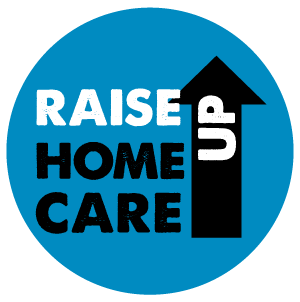 It’s time to unite to build a home care system that values workers and consumers. Pennsylvania is facing a care crisis. Bold solutions begin with us. I’ve received attendant care in my own home for more than six years. Without quality home care, I would be unable to care for myself on a day-to-day basis. I would be forced to rely on expensive, institutionalized care in a facility away from my family and friends. Last week, home care workers, fast food workers, hospital workers, and other underpaid workers across all industries marched for $15 and union rights in 340 cities nationwide. Sen. Toomey and his Republican colleagues are already working on their deadly plans to take healthcare away from 30 million women, men, seniors, kids, and people with disabilities. On Saturday millions of Americans got out into the streets to stand up to their extremist plans that take our country backwards.